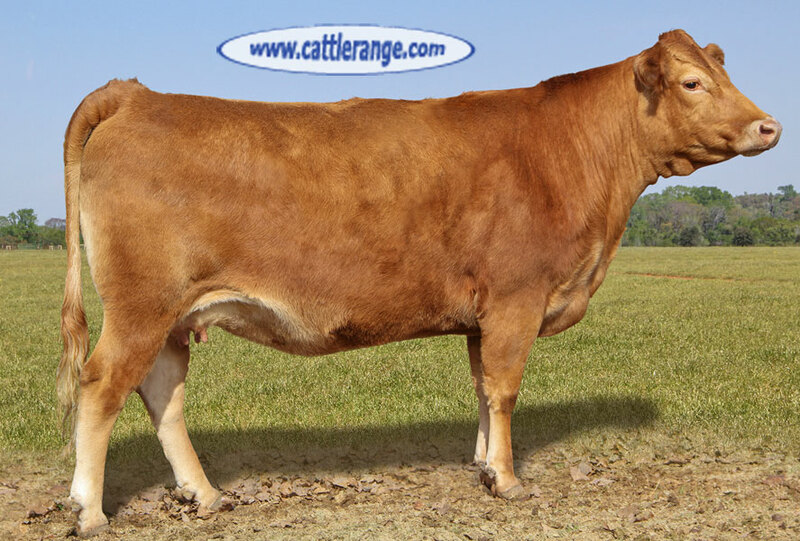 702 I has powerful genetics from both sides of her pedigree and is F11 free. Her sire is Umemaru, one of the best bulls ever sired by Hikari and her dam is a Japanese Venture Partnership cow sired by Judo, JVP 702 Homare 27. We have mated her to the foundation herdsires of the breed, Big Al, Tamamaru, Shigemaru, and Red Emperor. With these matings you're assured of adding much value to the genetics in your herd. You can take as many as you want from one sire or choose mutiple sires. Some of the matings are exportable.